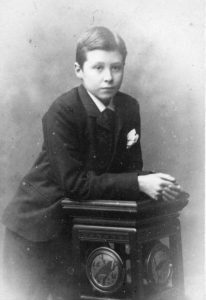 Harry, the youngest child (apart from Frederick who died in 1876 aged 4) went to Cheltenham College at the age of 15 immediately after his father’s death in 1885. One might have thought that the disruption would have set him back, but he appears to have been a very keen sportsman and competed for the College in rowing and rugby in 1888. He was also Amateur Heavyweight Boxing Champion of Scotland, according to College records. … took leave in Matabeleland. He had ridden from Umtali in the hopes of catching up the Natal troop of Volunteers which, under Captain Turner, 2nd West Riding Regiment, was on its way to Matabeleland, via Charter, when the Mashona rebellion broke out, and it was ordered to Salisbury. Lieutenant Bremner rode in one day from Marandella’s to Charter, and there finding that the Natal troops had gone on to Salisbury, determined to ride back next day on the same and only available horse to Marandella’s. He had evidently off-saddled to rest at White’s farm, on the return journey, when he was murdered. The body was lying half under a table in the dwelling-house, and from its position it appeared as if Bremner must have been suddenly attacked from behind. 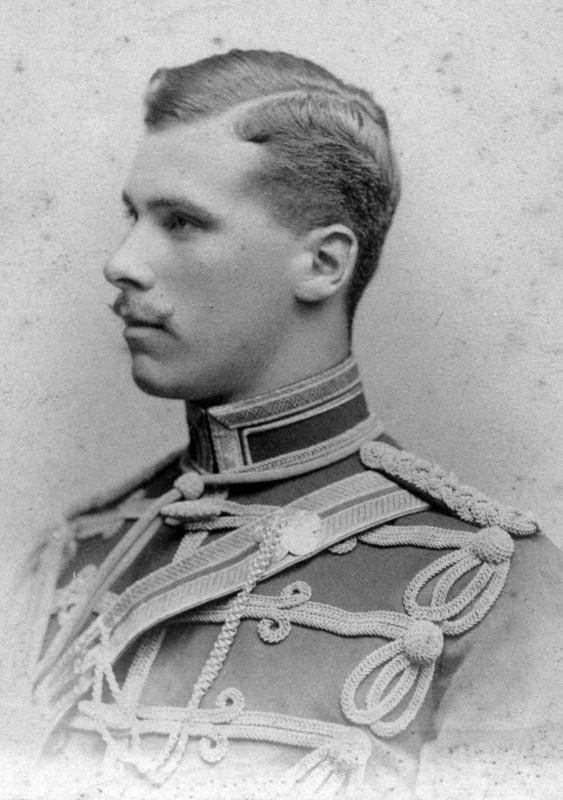 Some weeks later a letter written by White was found in the bush near the house, stating that the Mashonas had suddenly attacked him and Bremner, that the latter had been killed, and he himself was mortally wounded. White’s body was never found. Before leaving we buried poor Bremner in front of the house as decently as was possible under the circumstances. The event was of sufficient significance to be raised in Parliament; Harry was seen as a very promising young officer. All the children are commemorated on the memorial at the Necropolis in Glasgow, situated at Epsilon 265.